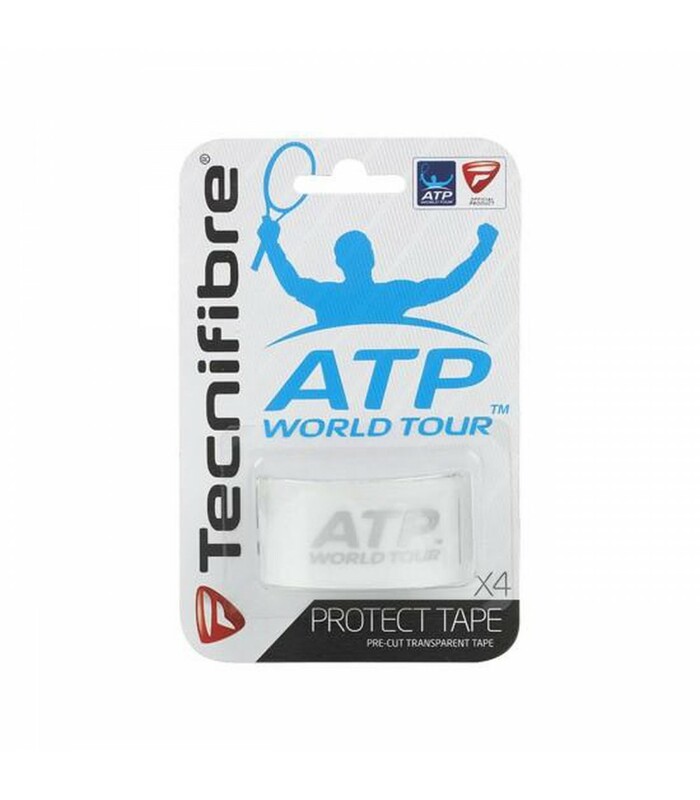 Protect easily your squash racket with a Transparent Protect Tape from Tecnifibre. 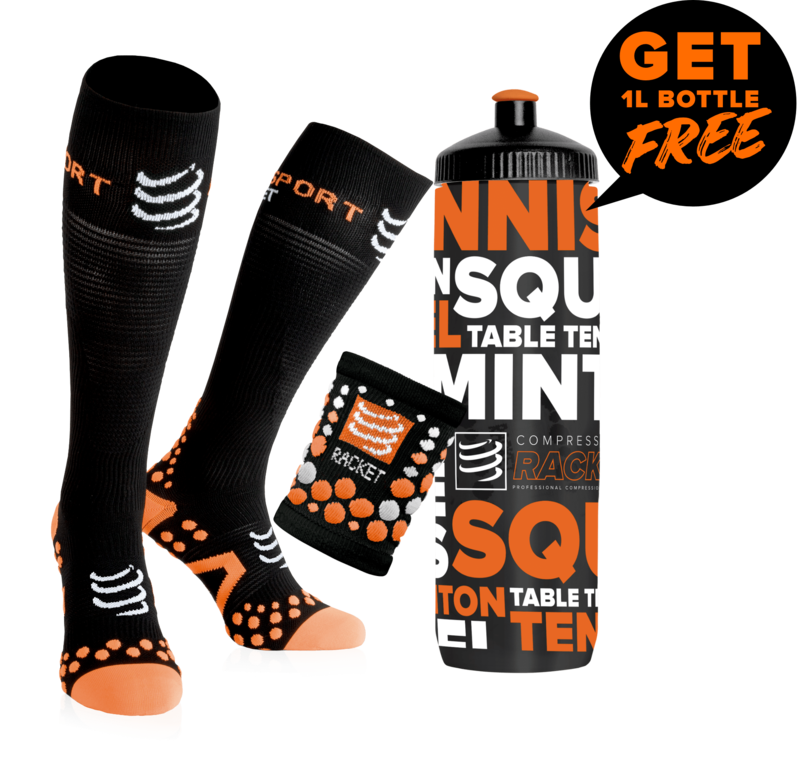 Protect the head of your racket with a Tecnifibre protection band. With its 4 pre-cut transparent tape, apply quickly on the top of the racket and you're ready to play! Thanks to its transparent surface, you will no mark the walls and leave no traces behind your shots !